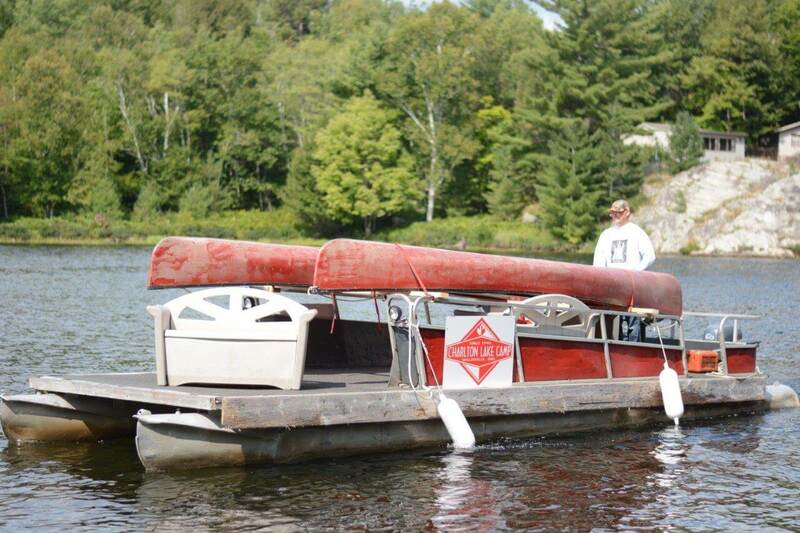 Our water taxi will take people and their canoes and gear to Howry Creek at the end of Charlton Lake, (and flows into Murray lake) or to the portage to Grace Lake at the end of Frood/Cranberry Lake. We charge $75 including tax to taxi to either destination. 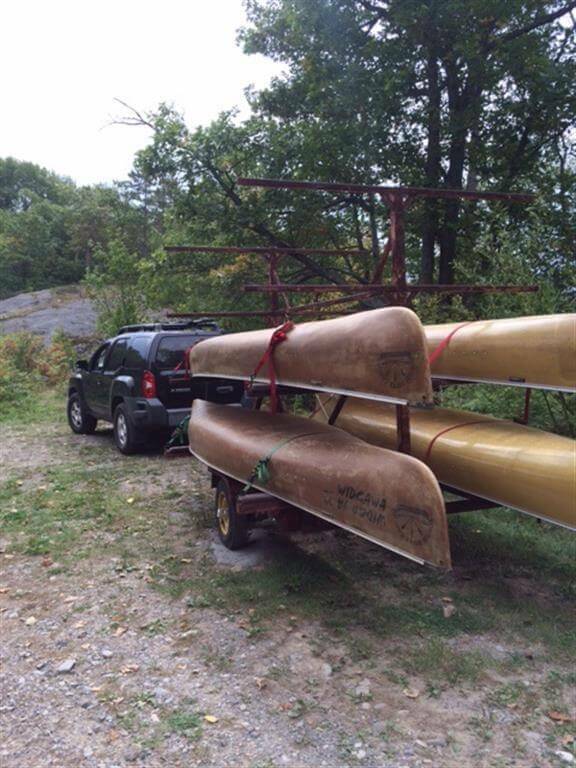 We also provide a land shuttle to Iroquois Bay, Walker Lake, and Hannah Lake, providing campers with other possible loop points. Other destinations are available, plase call us if there is another drop off point you would like!